Open your senses and find the calmness in your own living room. Get a real SPA-experience with our EromaTerapi products. Fits at home and your office. EromaTerapi products suites for personal care and wellness. 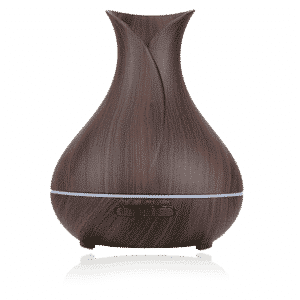 Here we present a modern and elegant design of well known EromaTerapi diffuser in a shape of a vase. This bamboo wooden-look is made of PP. Cover an area of 40-60 square meter. Easy to use – open top cover, fill it with water (fill-tank included), add few drops of your favorite Eroma perfume oil and press start. Enjoy every moment of steam which comes out on top. 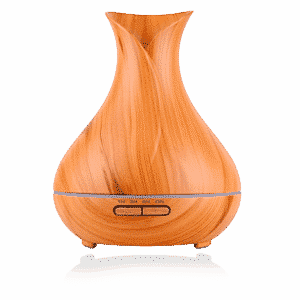 Play around with different scents and make your own SPA at home.